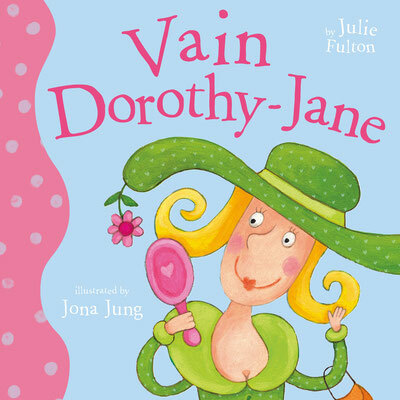 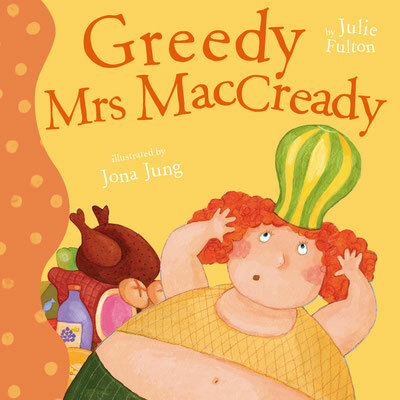 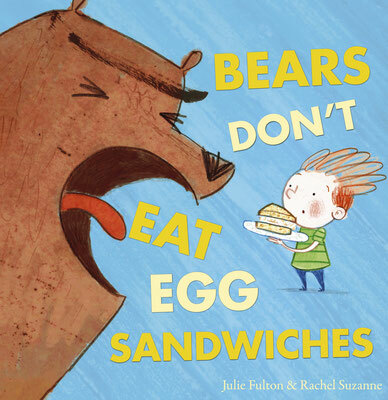 Julie Fulton - children's author - Julie Fulton's (author) JimdoPage! 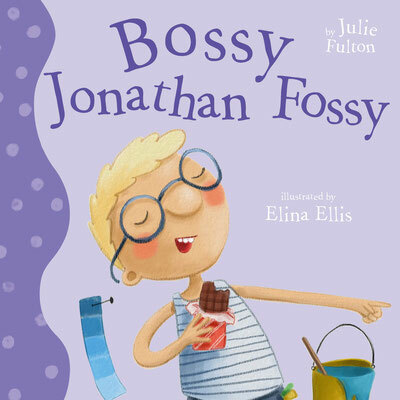 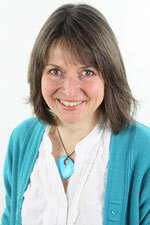 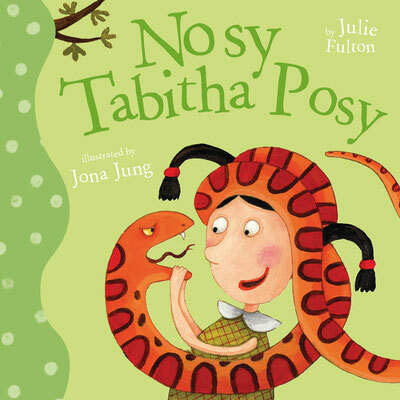 And why not have a listen to the second book, 'Nosy Tabitha Posy,' being read by a 'real life' Tabitha - (No. 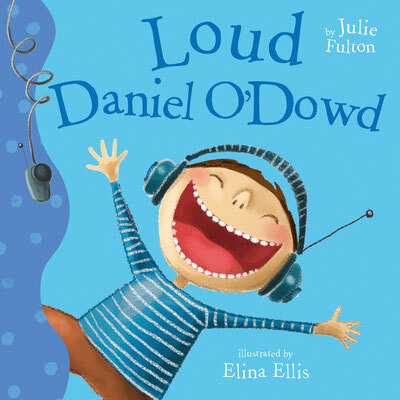 2 on playlist).